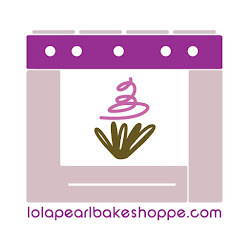 Lola Pearl Bake Shoppe: Giving Thanks with Turkey Cookies! 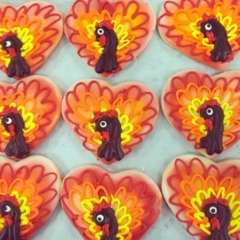 Giving Thanks with Turkey Cookies! Time to roll out the gingerbread! Celebrity Post: Spiderman cake + cookies!